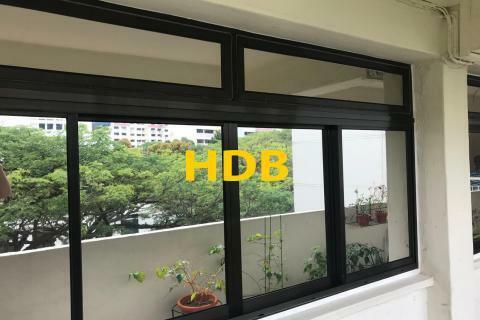 Zenith Window Films have installed different types of window films for residentials in Singapore such as HDB, Condominium and Landed Properties. 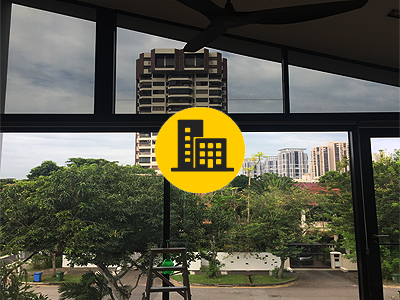 Our staff will explain in detailed during the inspections and show you which window films suit your budget. 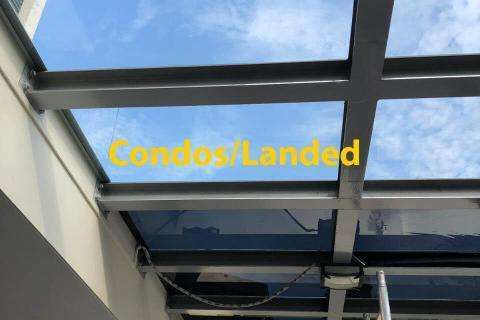 Look at our completed projects below. 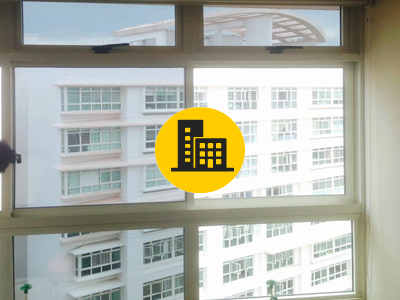 We’ve installed window films in Singapore more than 591 residentials. Windows in our homes are necessary for letting in sunlight and fresh air, along with a view of the outside world. Windows are what makes the inside of a home look larger than it is. But if they are not at the correct location, they bring discomfort rather than peace. The extreme brightness of the sun, increased temperature of your room, feeling of vulnerability, extra cost of cooling or glare at your television or computer screen. All of this can be a cause of you feeling uncomfortable in your own home. Well, Zenith window films is here to the rescue! 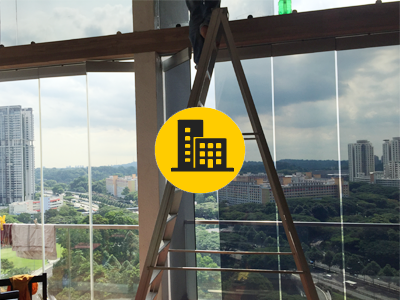 Professionally installed window films is the simple solution for your problem. 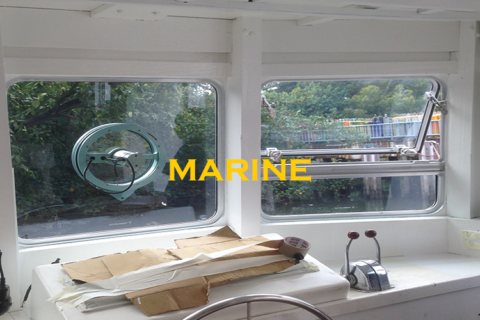 Choose from a variety of utility and decorative glass film options that suits your needs. Already installed in 591 homes across Singapore, Zenith films are experts in the business and customer satisfaction is our optimum priority. Our solar films let the brightness of the sunlight fill the room, but protect you from extreme heat by lowering its intensity. 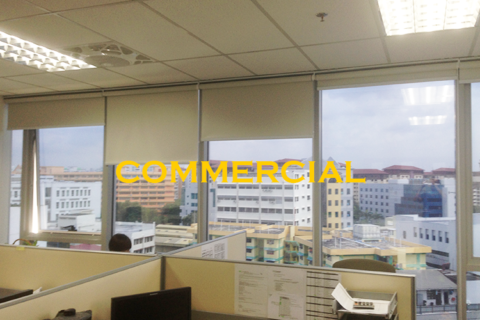 Zenith Window films has a smart solution to your problems.